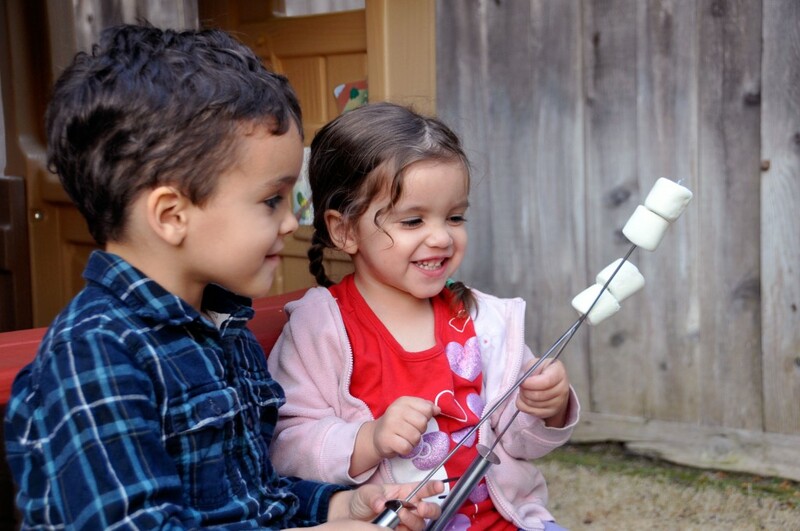 Sticky hands, chocolate-covered faces, the smell of toasted marshmallows… When I tell my kids that it’s a S’mores night, they bubble with excitement. The original campfire treat is no longer reserved for overnights under the stars in some remote mountain or dessert locale. In fact, we’ve actually gotten the creation of S’mores in our home down to an art, with or without a campfire. 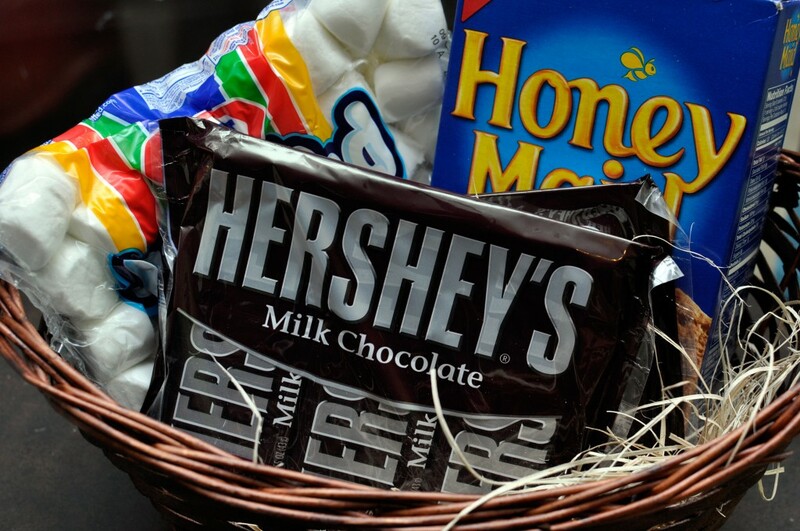 In an attempt to get families together, Hershey’s is inviting families to gather around bonfires (real or otherwise) to create lasting, S’mores-filled memories. Through September 7th, you can visit the Facebook page to discover new ways to bond with your family around the campfire through weekly themed tips, stories, and activities. Throughout Camp Bondfire, you can register to win a variety of outdoor prizes by signing up to be a camper of the week. 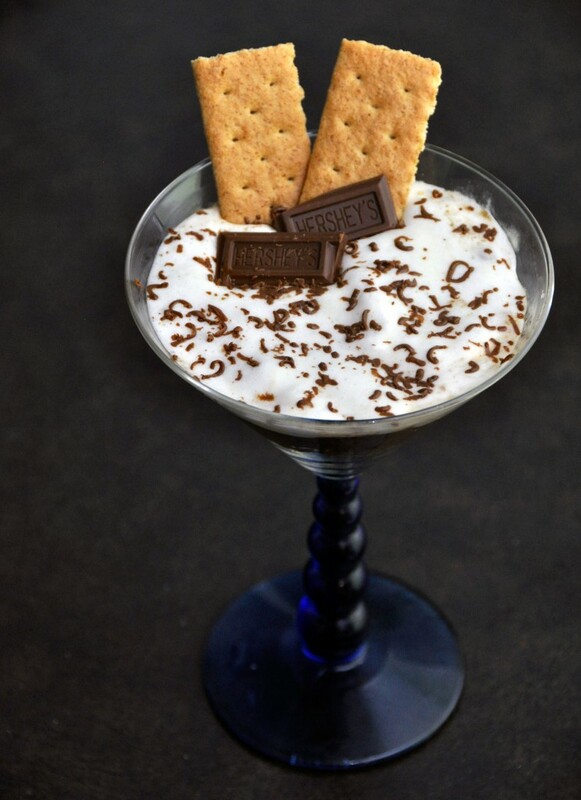 Since we recently created a S’mores-themed Bash in a Bucket, I thought I’d take a different twist on the traditional camping favorite: S’mores in a Cup! This recipe is quick, easy, and delicious. You can easily make these for an outdoor summer gathering and they look amazing. 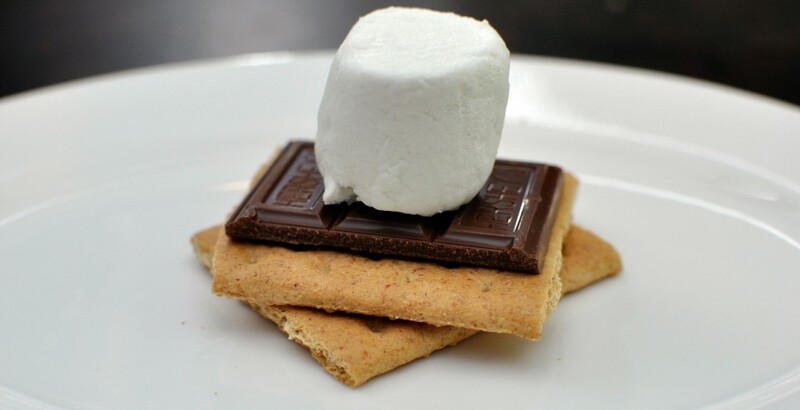 To pick up everything you need for the perfect S’mores, visit your local Walmart. Disclosure: I participate in the Walmart Moms program and am compensated for my time and honest opinions.